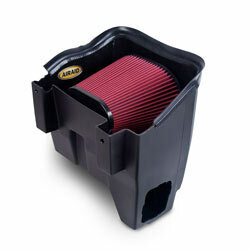 The AIRAID 300-283 fits some Dodge 1500, Dodge 1500 Classic, Ram 1500, and Ram 1500 Classic models. 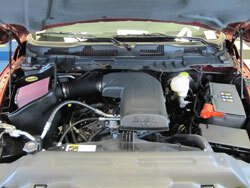 See vehicle applications for details. Great product. My RAM 1500 feels faster and gets better MPG.